The first of the two 2019 AFL grand finals will be played in Adelaide this weekend between Adelaide and Carlton. Adelaide have been the flag favourites all season and Carlton has come from the clouds. The heated debate about conferences was parked on the weekend when Carlton beat favourites Geelong to steal a march into the GF. 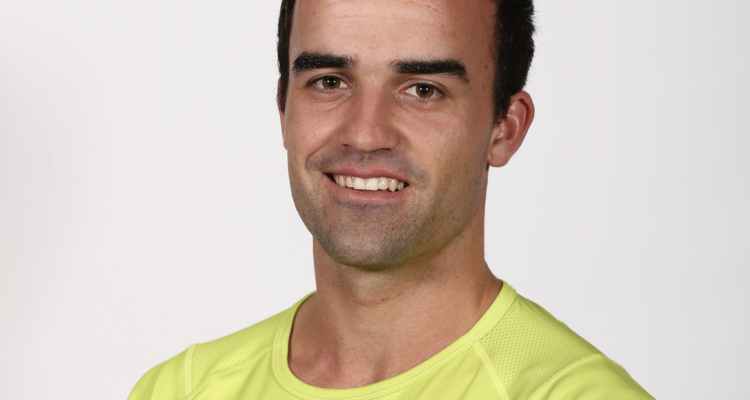 Field umpires Andrew Heffernan, comes into his first AFLW grand final knowing that he has just become a contracted AFL umpire to replace Scott Jeffery who retired in January. He will have a very special reason to perform well. 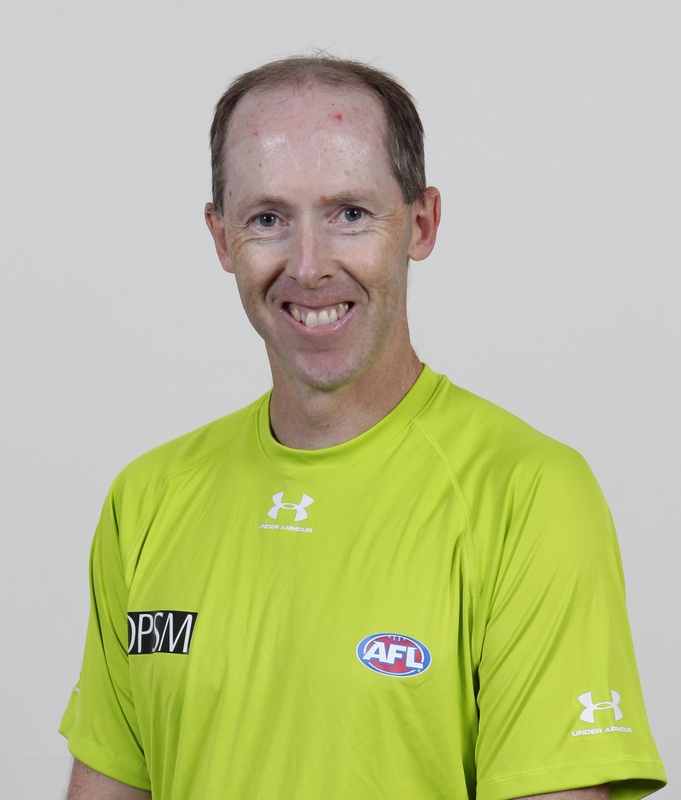 His partners are Nathan Toner who umpires in the VFL and Nick McGuiness from Canberra who umpires in the NEAFL. Jamie Broadbent from SA if the emergency field umpire. Our four boundary umpires Jordan Russell (WA) and Kieran Ferguson, Nick Phillips,Sam Stagg and emergency Greta Miller all come from Victoria. Mathew Bridges (Qld), Callum Leonard (Vic) and emergency Tiana Fry (WA) are the appointed goal umpires.